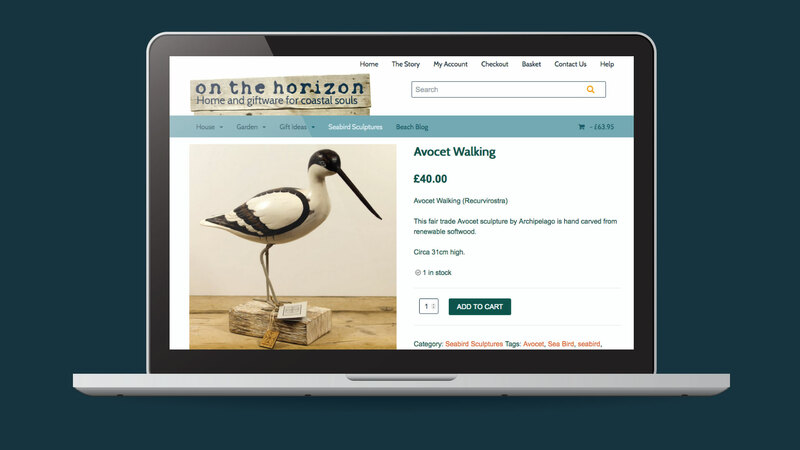 On The Horizon required a new mobile friendly e-commerce website design and rebuild. The previous website was built with a bespoke CMS which made updates a challenge and it was not responsive for mobile. 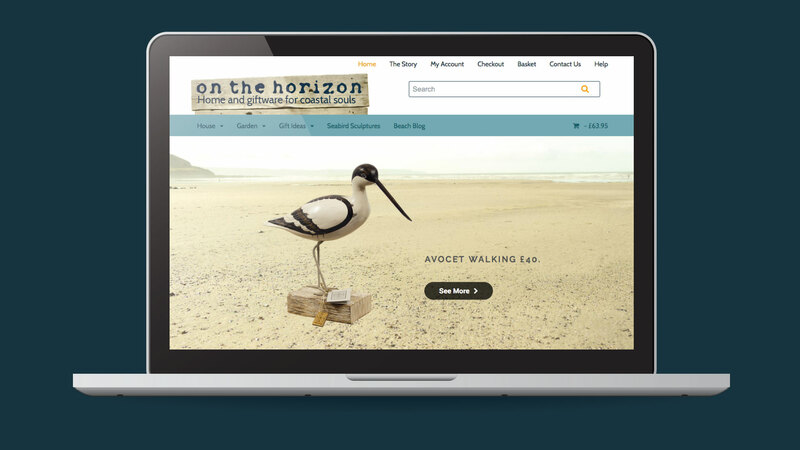 We built the site on WordPress with Woo Commerce Giving the site a a modern facelift. The site is responsive to three screen sizes, mobile, tablet and desktop. The site has seen an increase in bookings. The search rank across it’s key search terms has increase 50% on Google. The site is fully responsive.